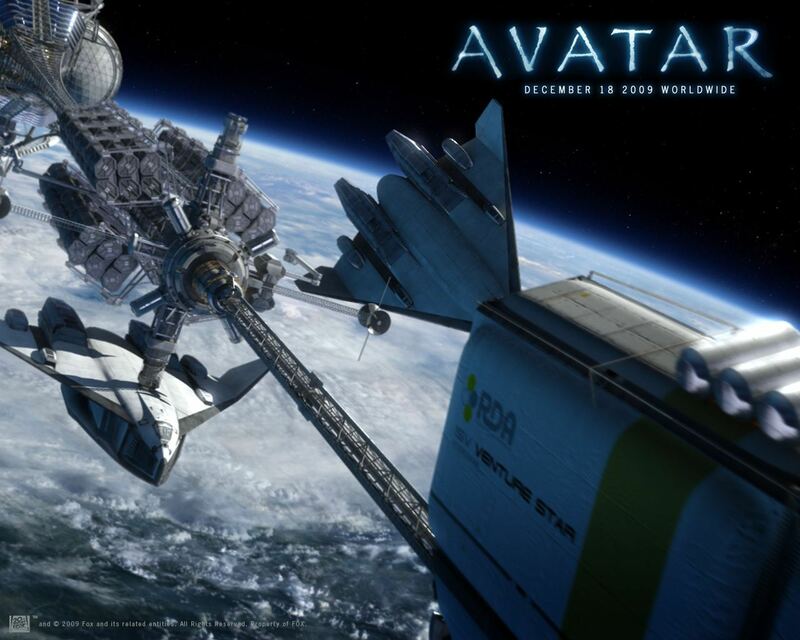 Avatar Wallpapers!. . HD Wallpaper and background images in the Avatar club tagged: avatar 2009 wallpaper. Wow. I didnt need all those comments. I get the picture now. Ok i didnt know they were already uploaded. Was it you who commented on everything i uploaded? Please if you would forgive me it would be well appreaciated. Look. It would be nice if it was an encouraging comment. I get hiped when i get the emails. I get let down when i see they are disencouraging comments such as all the ones you have posted so far. You are the only one who has let me down.